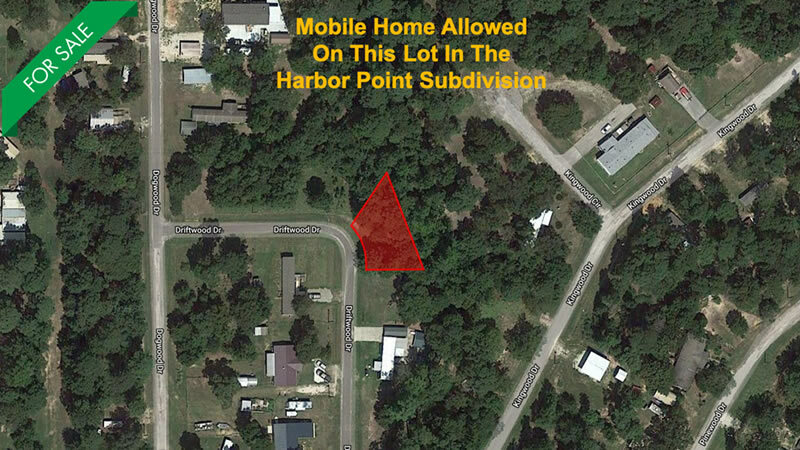 ​​​This lot is in the highly desirable Harbor Point Subdivision. 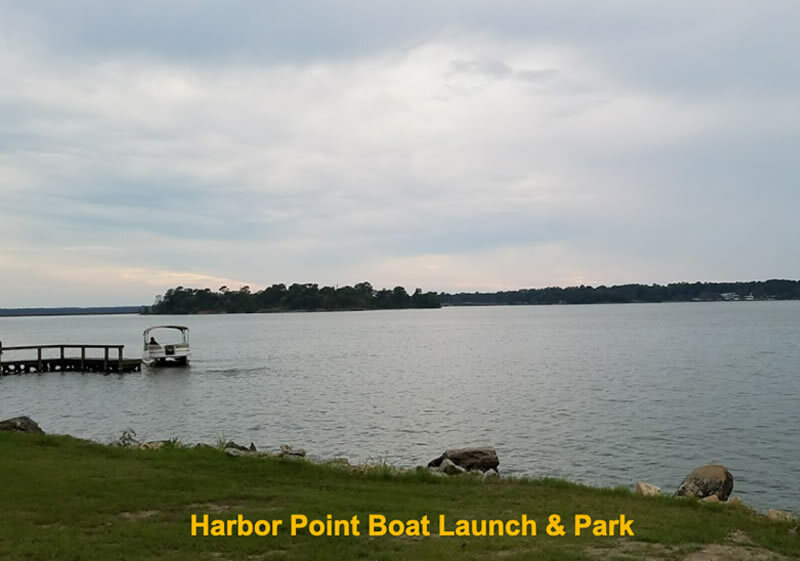 Amenities include a community swimming pool… a boat launch… boat dock… boat slips… a fishing pier… and a clubhouse. 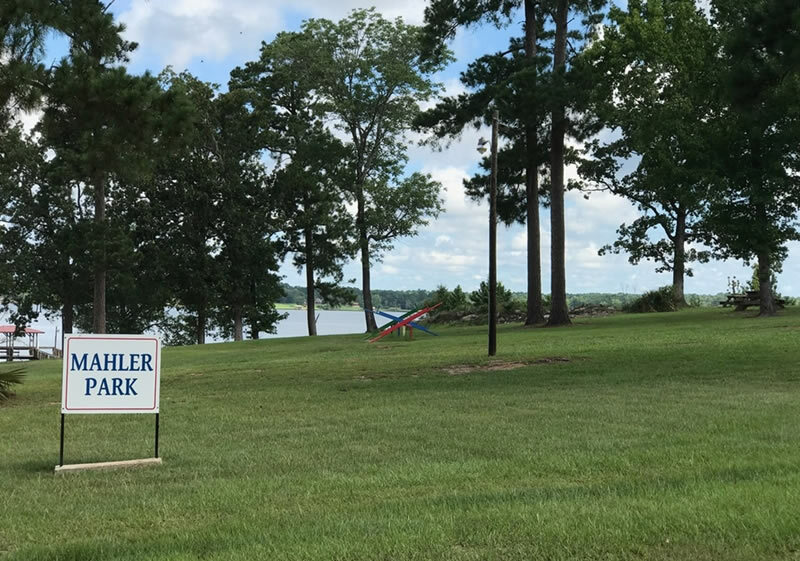 There are also two community parks that includes a small miniature golf course… swing sets… barbecue pits… tether-ball… and a covered cooking area and campground with utilities. 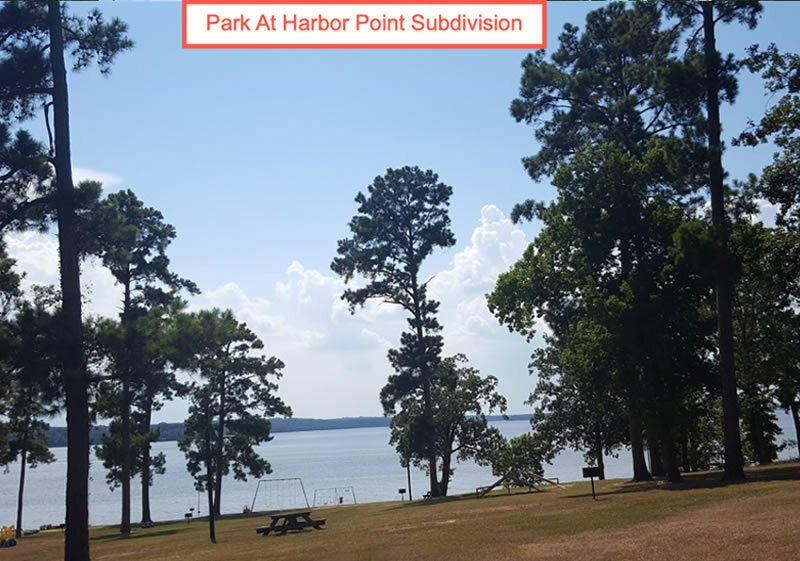 ​​The Harbor Point Subdivision is located on the north end of Lake Livingston in the southeast corner of Trinity County. 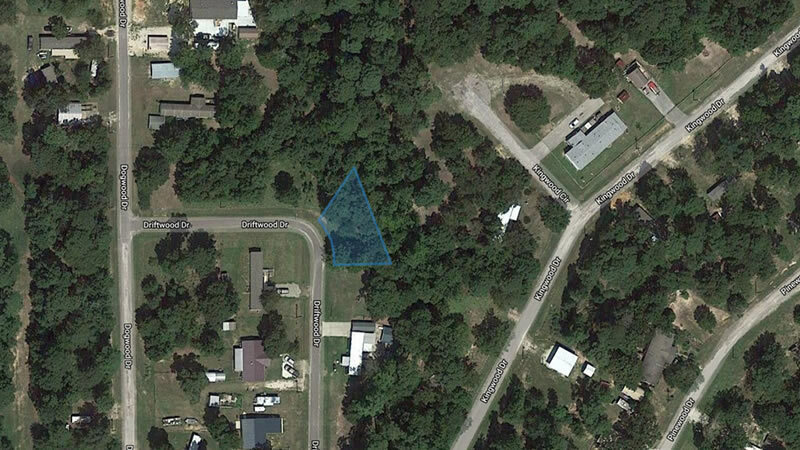 It is near the unincorporated community of Sebastopol, Texas. 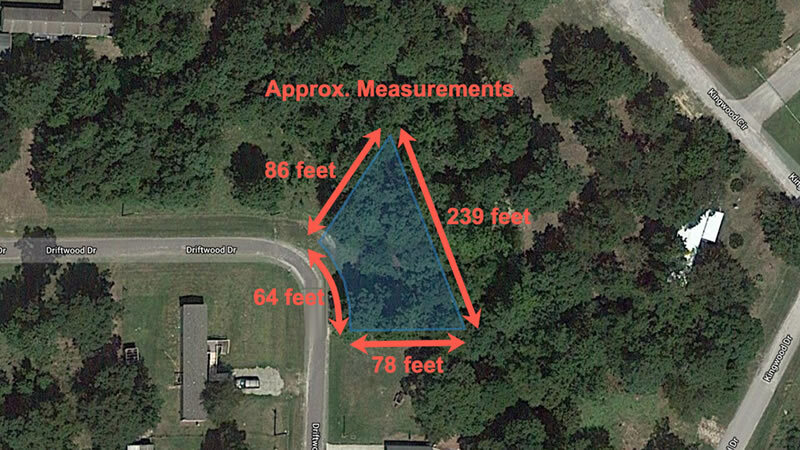 ​​Mobile home and RVs are allowed on this lot with nice shade trees. Utilities are near the street and can easily be tapped into. 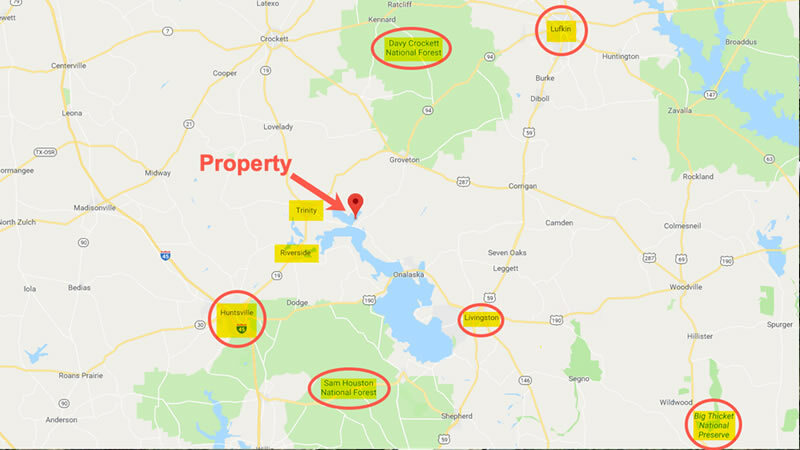 ​​The subject property is just 9 miles east of Trinity, Texas where you can pretty much find everything you need - Brookshire’s Grocery Store… Atchley Lumber & Supply… Dollar General… local restaurants... schools… and more. 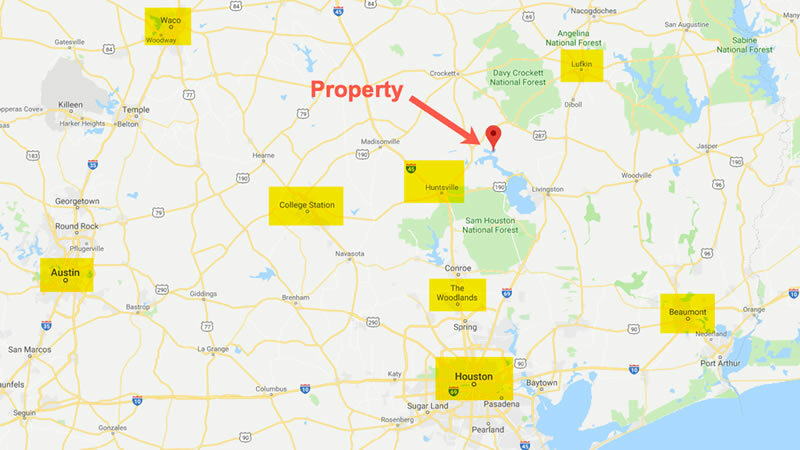 ​​Lot is 29 miles from Huntsville, Texas… where there are ‘big city’ amenities such as Walmart Supercenter… a Home Depot… hospitals and medical clinics… a university… and pretty much anything else you would need. 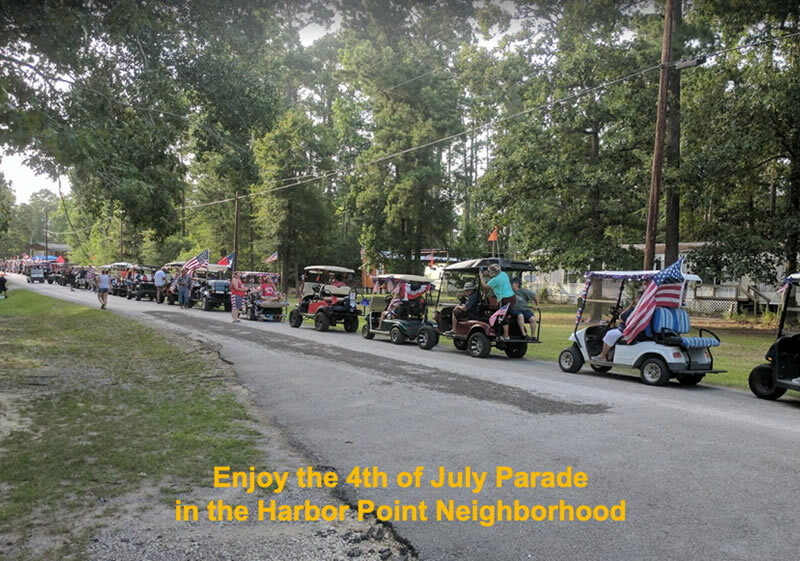 ​​Conroe is 57 miles away. Houston is 86 miles. George Bush Intercontinental Airport is 88 miles away. 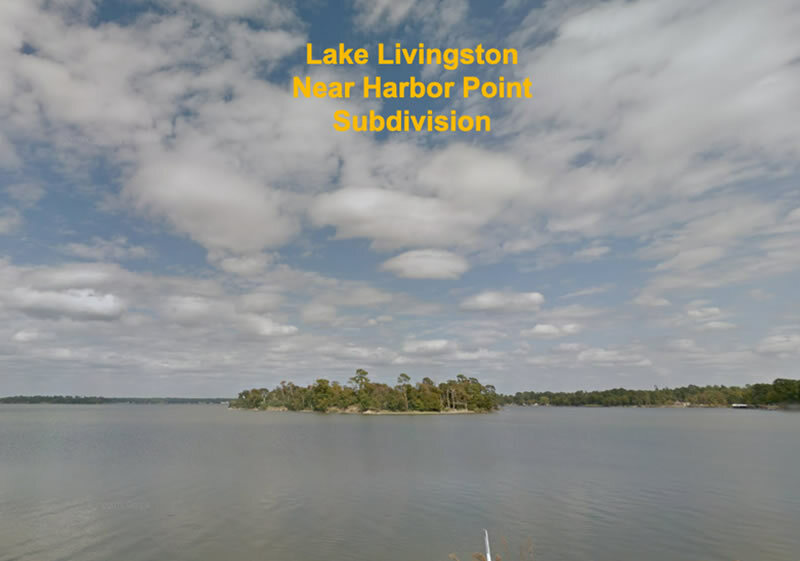 ​​Close to Lake Livingston - which is one of the largest lakes in Texas, with 83,000 surface acres. 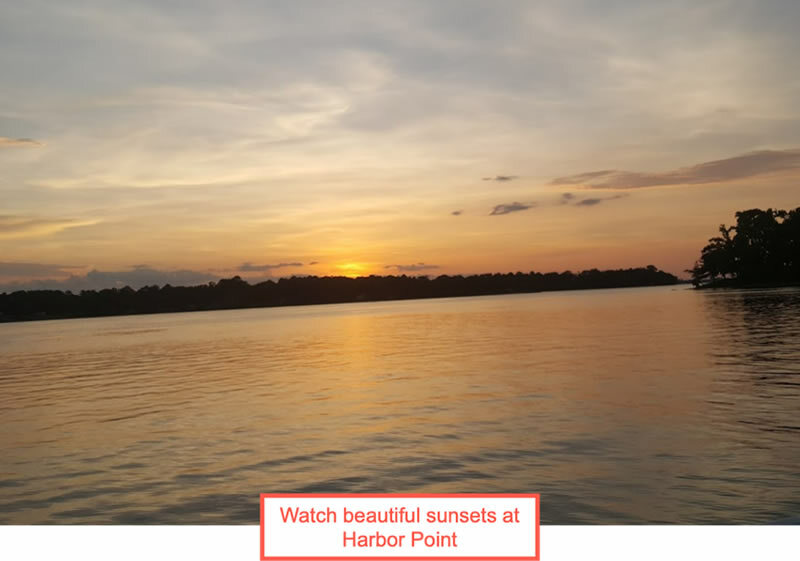 It’s an ideal lake for boating… fishing… kayaking… and swimming because of its size - and that it’s a constant level lake. 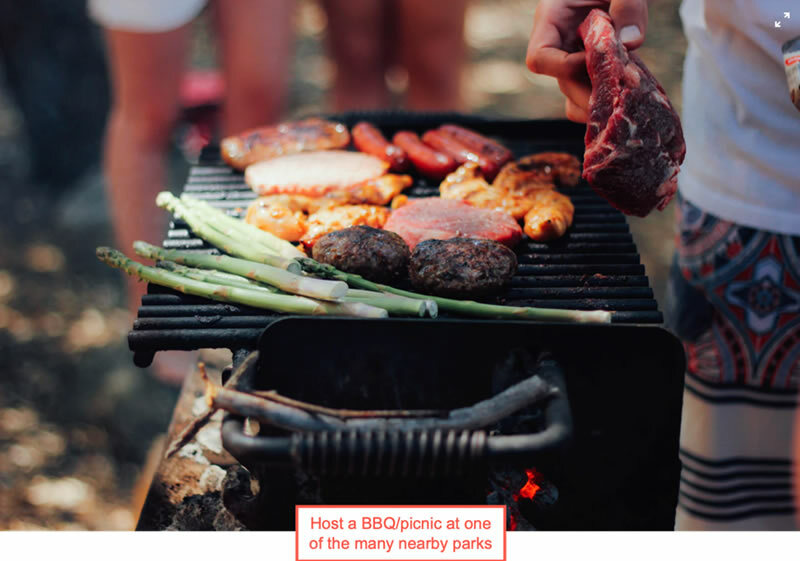 There are also many camping areas along its shores. 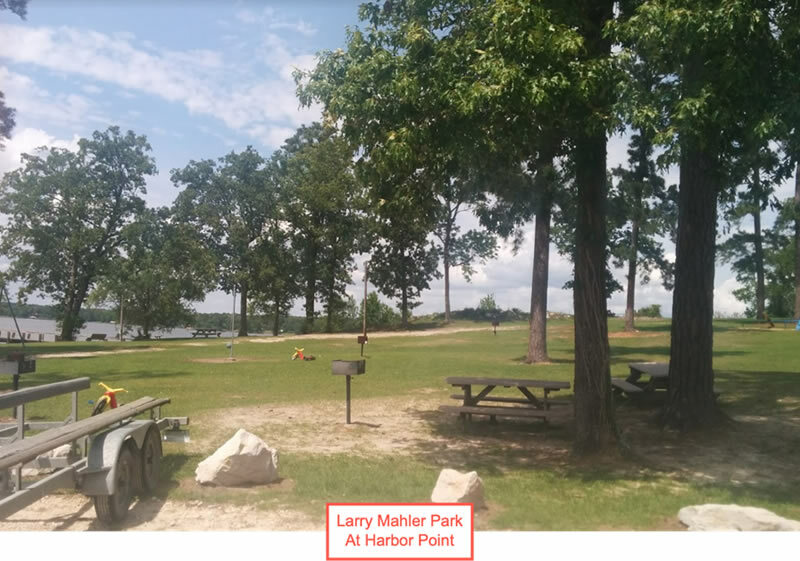 Here are a few of the nearby parks that are on Lake Livingston… ideal for camping and other outdoor activities: Larry Mahler Park… Howard Parker Park… Wolf Creek Park… and more. 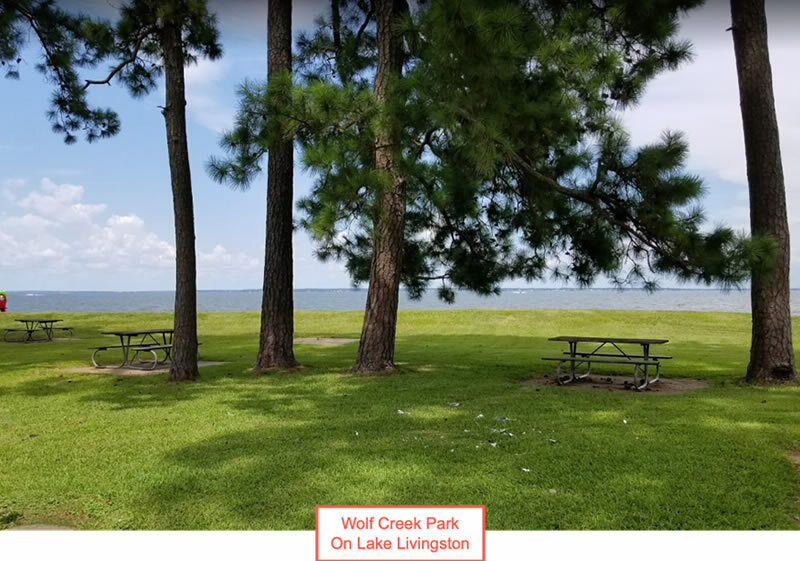 This 0.18 acre wooded lot near Lake Livingston (only 1,800 feet “as the crow flies”) is suitable for a mobile home… an RV… cabin… or a tiny home. 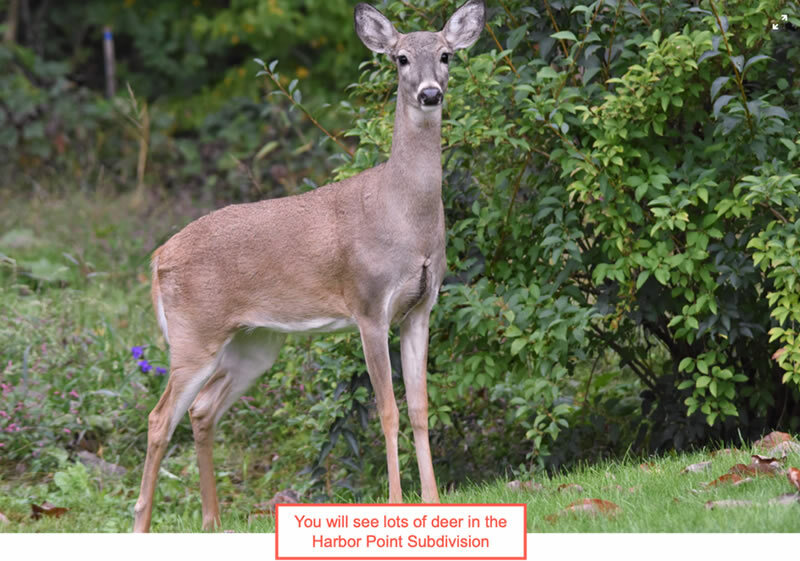 There are friendly neighbors and fun outdoor activities in the neighborhood - making this a wonderful place to call home. Get this excellent deal under contract now, before it’s gone. Gas: No gas in the area. Electricity only. Mobile Home Allowed: Yes, at least 750 square feet of living area. As of the 2010 census, the population of Trinity County was 14,585. 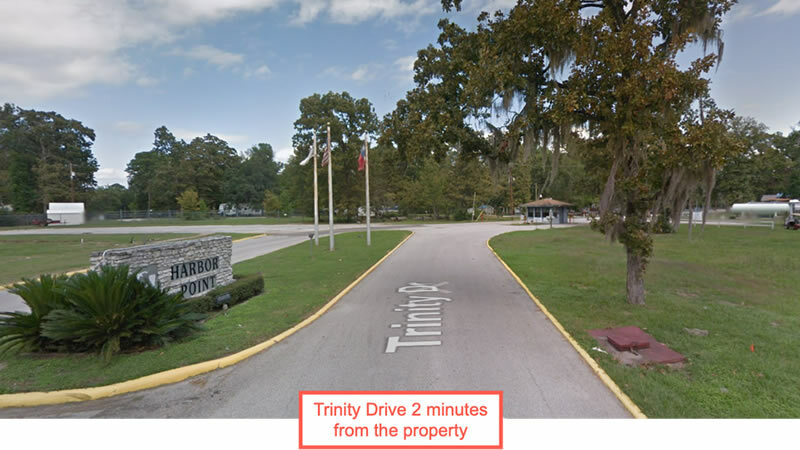 Trinity is the town nearest the property and as of 2010, the population was 2,697. 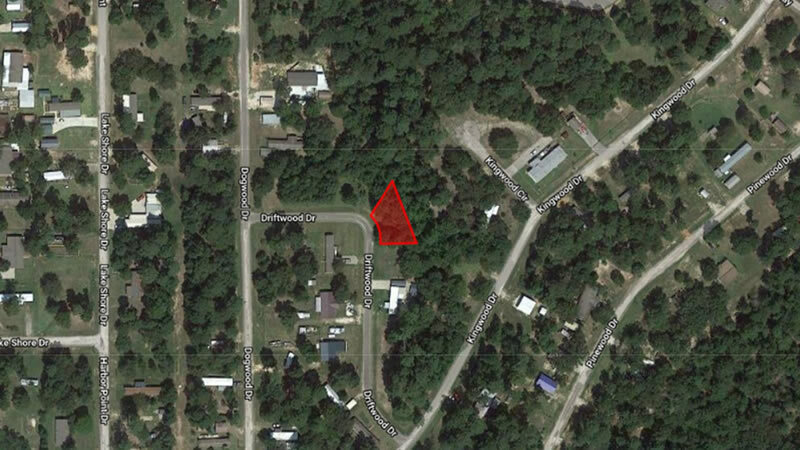 Groveton (14 miles away), the county seat of Trinity County, is 14 miles from the property. As of the 2010 census, its population was 1,057. Huntsville which is to the southwest of the property, and the county seat of Walker County, had a population of 38,548 as of 2010. Livingston (27 miles away) is the county seat of Polk County and it had a population of 5,335 as of 2010. 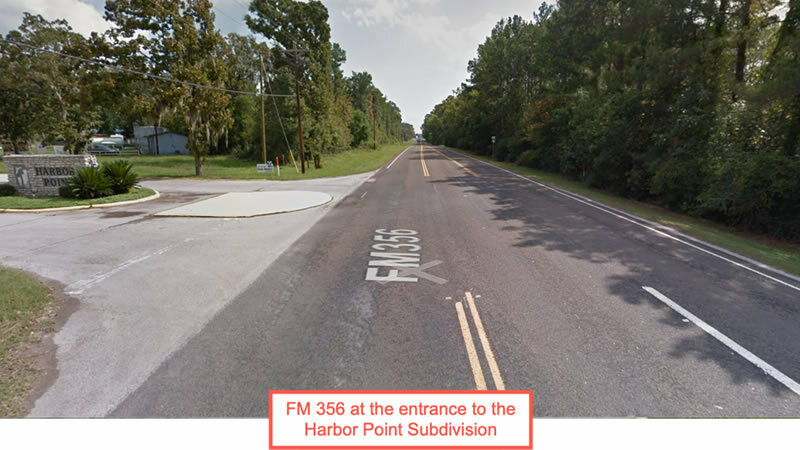 Conroe (60 miles away) which is the county seat of Montgomery County had a population of 56,207 as of 2010. 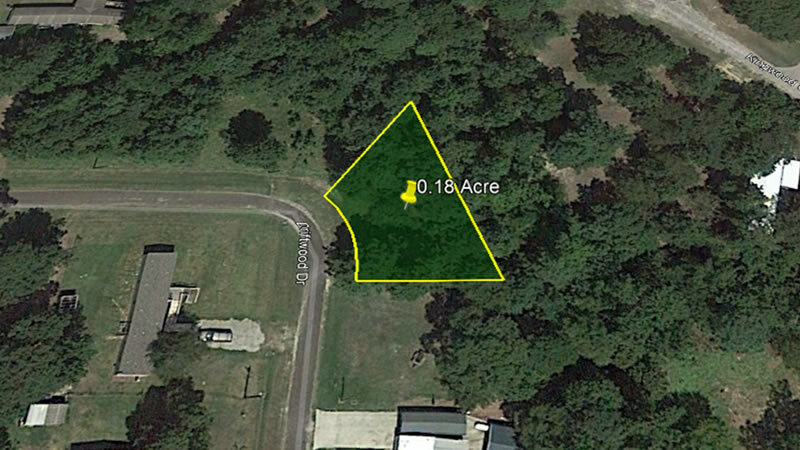 ​Want More Information About This Property? We Pay $200.00 Referral Fees!